Experienced, knowledgeable assayers. Accurate results. Over $17 million paid to date! 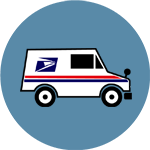 Free USPS Priority Mail label – automatically insured up to $500. 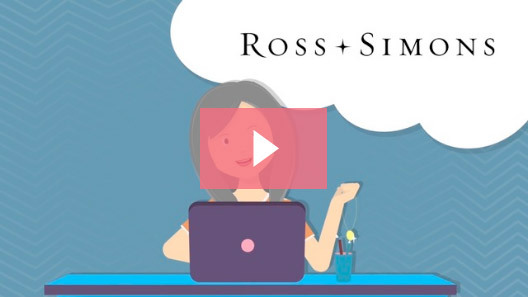 Why Sell Your Gold With Ross-Simons? 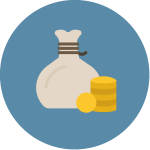 If you receive a higher offer from an online competitor for the same items, we’ll beat it by 10%! 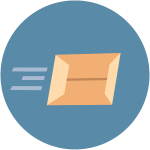 Get peace of mind with our free USPS Priority Mail shipping, insured for $500 (higher coverage available), and a video of your shipment being opened! If you’re not 100% satisfied with our service, we’ll return your items – no questions asked, free and insured. I want to compliment your whole procedure – you made selling some old jewelry incredibly easy! I received a check for considerably more than I thought the items would be worth, and you guided me thru the process step by step. I’ve been a very satisfied customer of yours for many years; you’re continuing to make me happy. Let me say thanks very much for the fast and efficient service. I am very pleased with the results. I have already requested a new mailing kit. I will heartily recommend your service to my friends and associates. I anticipated a first class operation from Ross-Simons and that’s exactly what you have provided. Thanks again and I look forward to receiving my check and sending another package to you in a few days ! Just a note to tell you that your process, as with everything Ross-Simons does, was wonderful! My husband had his doubts, but I assured, and reminded him, you were a reputable company….after all, he had ordered gifts for me from you over the years. It was quick, ethical, and transparent. 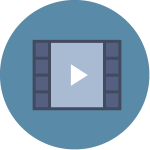 Every detail was pre-established to assure customers of your credibility (from the postage-paid envelope, e-mails for tracking, the video, receipt of the check, and giving the customer time to accept/decline). Your “offer” listed every detail so that I could match it to the video and my own list. I was not sure if some of the items were pure, and your list confirmed that. Getting cash for gold is now a transparent and safe process! Thank you for another wonderful transaction! ..I saw the video and amount of the check…Thank you; this transaction was an awesome experience! The customer service during this transaction has been outstanding, but I have to say it always is when I have dealt with Ross-Simons.